No, I’m not dancing around the office in my nightgown. And I’m not singing – be very happy for that. 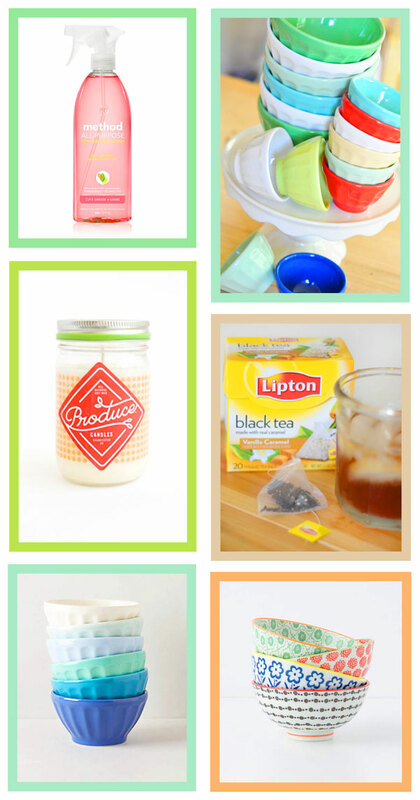 But I am humming “My Favorite Things” as I peruse the wonderful “finds” provided by some of our favorite people. Brenda Riddle likes just about everything at Magnolia Market… just so you know, it’s a “danger zone”. Maybe not for you but definitely for your tarjeta de crédito. 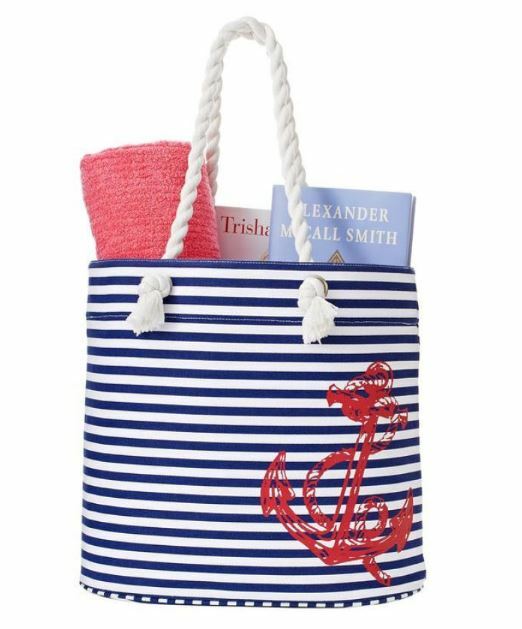 This bag is from Barnes & Noble. Do you garden? Kate Spain does and she has an amazing one – Miracle Gro should be asking her for tips! 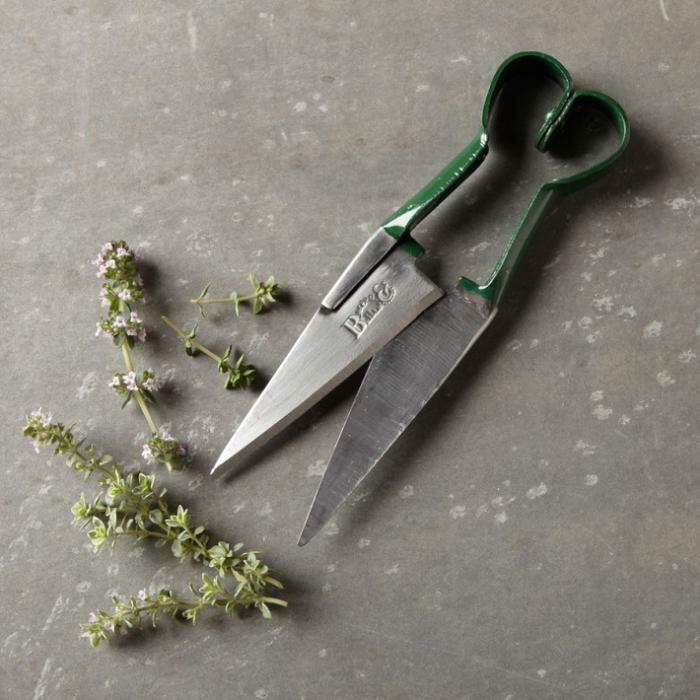 Her favorite recent discovery is a pair of herb snips. 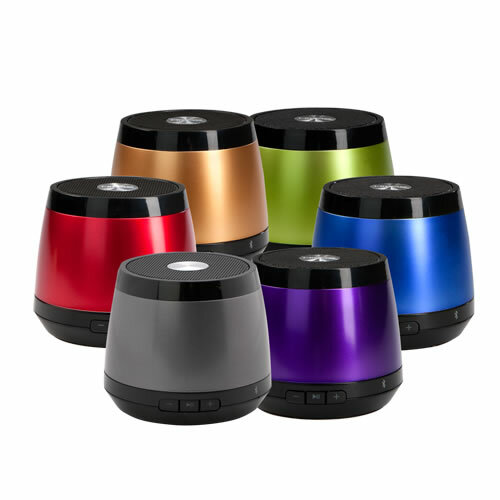 (These aren’t the pair that Kate has but Bed, Bath and Beyond doesn’t seem to have those on their website anymore.) Kate also loves to support small local business so she recommended Smith Dry Goods Shop – an Etsy shop she frequents for gifts. 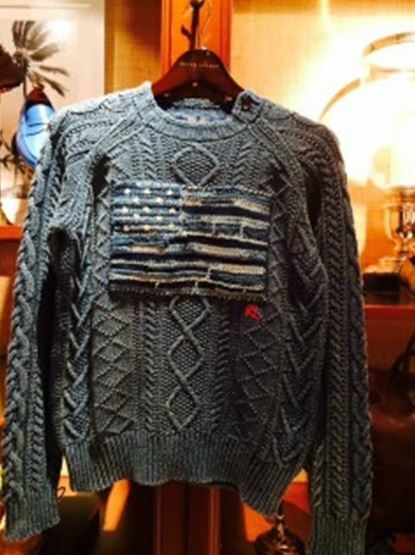 Amy’s “finds” are all wonderful – a couple of which were gifts. The first is a planter her husband gave her for Christmas. Every year, she picks a new “hairstyle” for the planter. 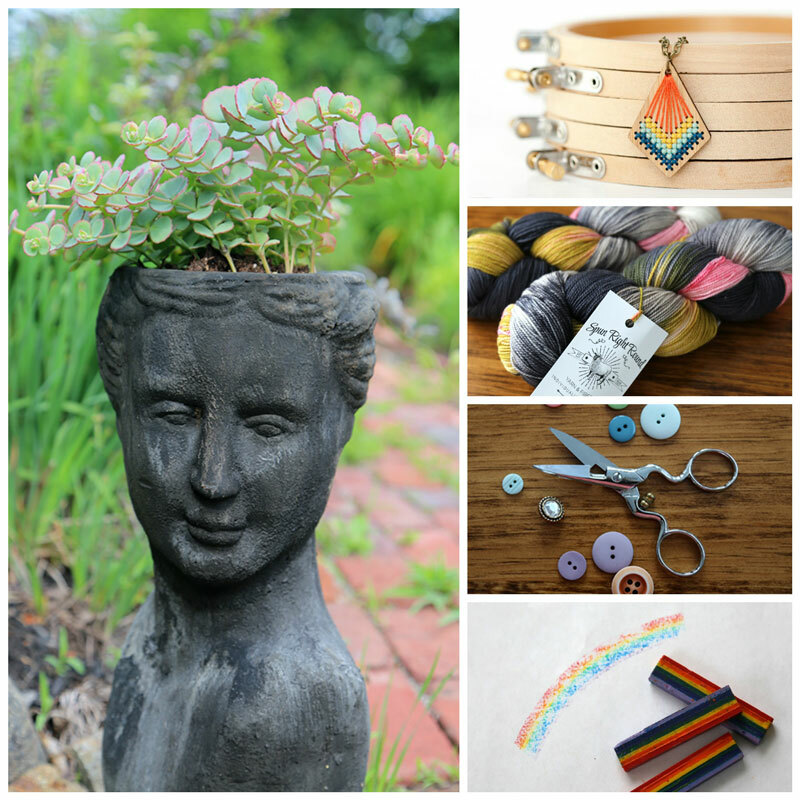 The upper right corner is a modern cross-stitch necklace kit by Susan Fitzgerald at Red Gate Stitchery. The yard is hand-dyed by Spun Round Right – sock-weight in Mutant Flamingo colorway. And the button-hole scissors from Gingher were tucked in her Christmas stocking one year. 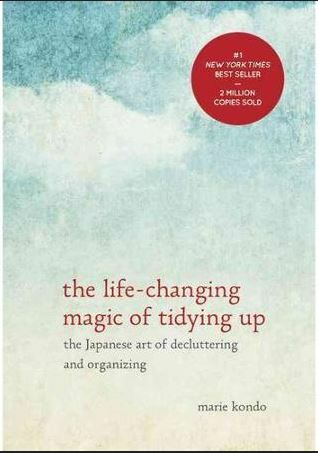 Several people included this book – The Life-Changing Magic of Tidying Up – on their list of finds. 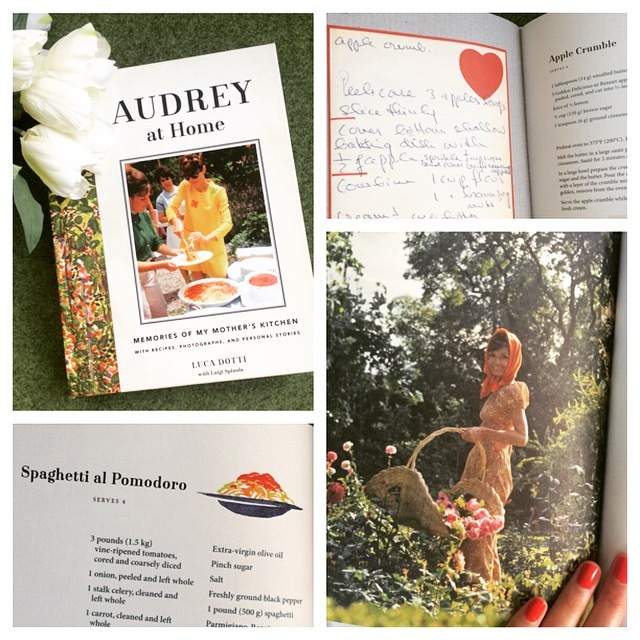 This book was on Polly Minick’s list – Audrey at Home: Memories of my Mother’s Kitchen. Written by her son, this is a biography of Audrey Hepburn that combines recipes, stories, photographs and personal correspondence. If you love Audrey Hepburn – and who doesn’t? – it’s a wonderful book. Books were also on Vanessa Goertzen’s – Lella Boutique – list. Books… plural. Erin! After designing the gorgeous Purebred collection, I should have known that Erin Michael would find all kinds of cool stuff. 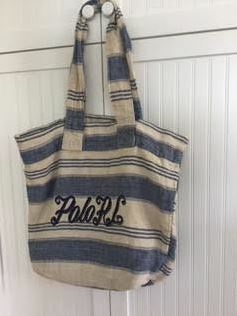 Acquiring Polly Minick’s “finds” will be easier – just go to Ralph Lauren, Williams-Sonoma and Michigan. Blue. Faded in a denim-sort of way. With a Flag. It’s Polly. 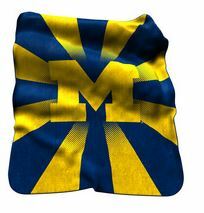 It’s also lightweight enough to wear in Florida – she mentioned that as being important. 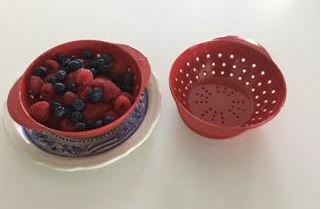 Individual-sized berry bowl/colander are another Polly-find – she and her husband use them every morning. How did I miss these at Williams-Sonoma when I was there last month? Oh wait… Williams-Sonoma. Distractions are their forte. I was probably side-tracked by this knife. 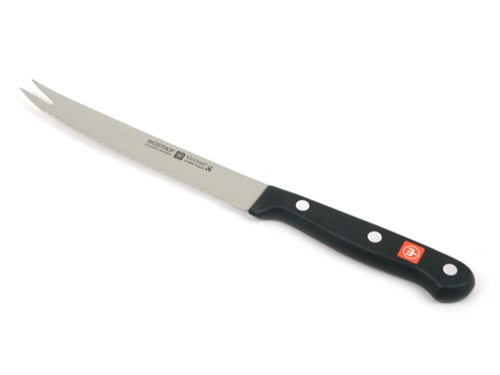 It’s a tomato knife and if you love tomatoes, you need a knife like this. Betsy Chutchian has one and loves it, it was a gift from her Mom many years ago. She’s pretty sure it came from Williams-Sonoma. 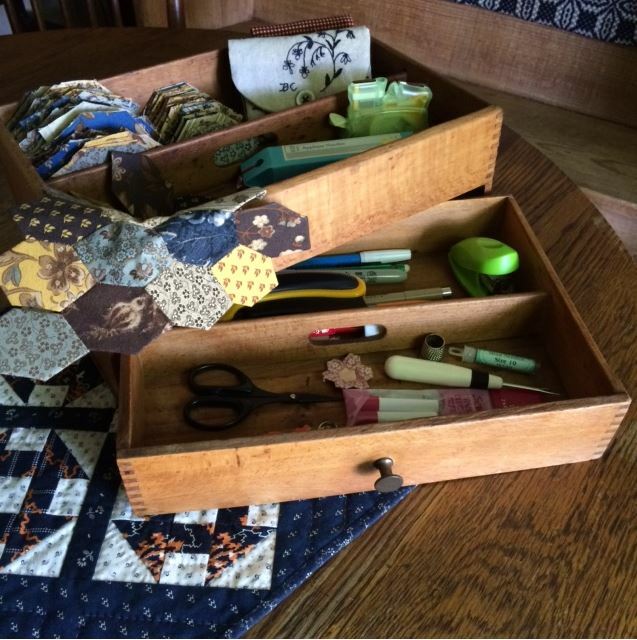 Printer’s Trays – Betsy found these at an antique mall; they’re pretty and perfect for storing her sewing tools. There is a divided drawer and a divided top tray – I love the the dovetail joints. 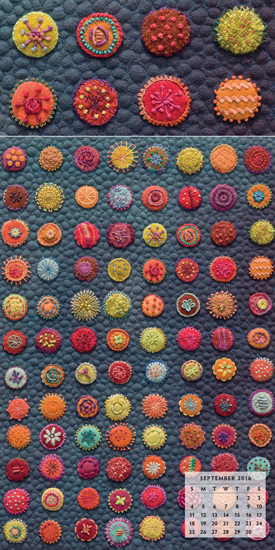 I think Joanna Figueroa – Fig Tree Quilts – needs one of those tomato knives – if she doesn’t already have one. Tomatoes are one of her favorite things – REAL tomatoes, not the greenhouse-ripened things at the grocery store. (She was pretty adamant about that – and there is a huge difference.) That explains the Tomato candle by Produce Candles. Sandy Klop – American Jane – has two wonderful little treasures that she bought for only a couple of dollars. 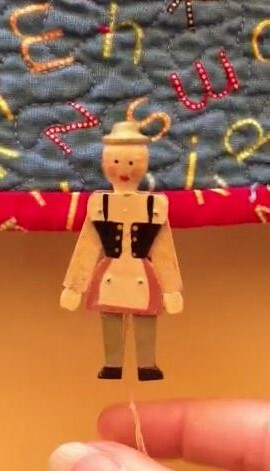 The first is a $3.00 flea market find – it’s a little toy that actually moves – when you pull the string, the legs move back and forth like scissors. 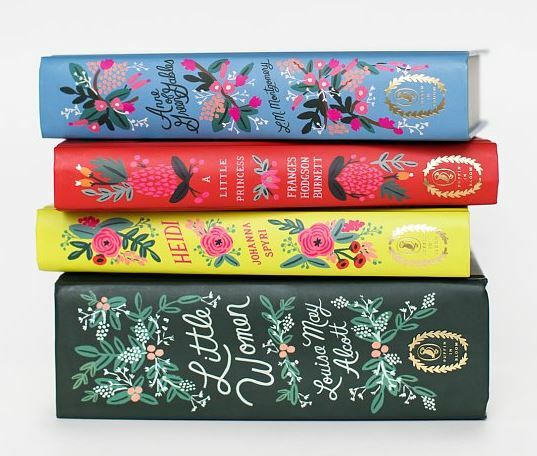 And finally, our buddy and retreat-cohort Jennifer Keltner of Martingale Publishing has two favorite finds to share on this list. 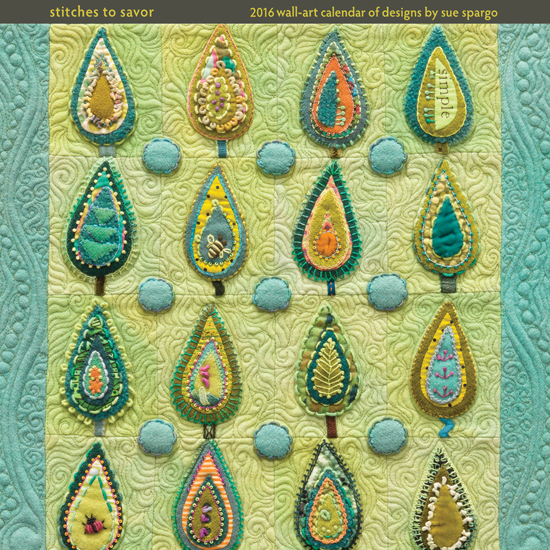 The first is a must-have calendar – the Sue Spargo Stitches to Savor 2016 Wall-Art Calendar. Just because looking at something gorgeous and inspirational every day for a year is pleasurable. Whew. And that’s it for today… except for one more thing, something suggested by Jennifer. A Unicorn. Four or five parts champagne, one part St. Germaine and two parts soda – Club or 7-Up. She describes it as “magically delicious” and definitely a lovely find. So Happy Tuesday – I’m off to do a little shopping and make something for Friday. It sounds like you’re really enjoying your job and that this move was a a good thing for you. 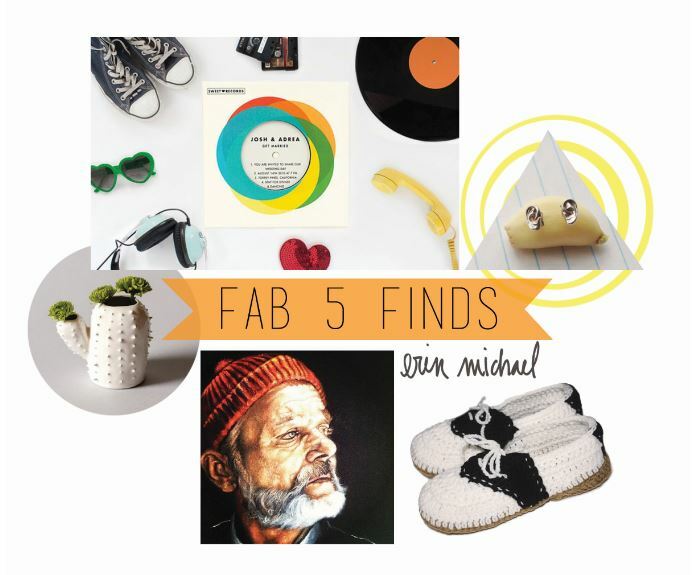 Great finds everyone. A fun read. Thank you Carrie. Oh my goodness, I guess I will be shopping today and luckily I pass IKEA on the way to Williams Sonoma. 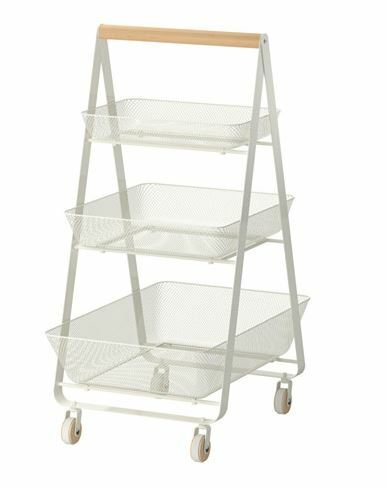 I have that ikea cart unassembled in the garage waiting for it’s new home. Ikea is easy for me – unfortunately the nearest Container Store is over 400 miles away. Those are not dovetail joints, but box or finger joints. Dovetailed joints are angled, mechanically lock the two pieces, and are considered one of the strongest wood joints, while the box/finger joints, which are much easier to make, rely solely on glue to hold the pieces together.